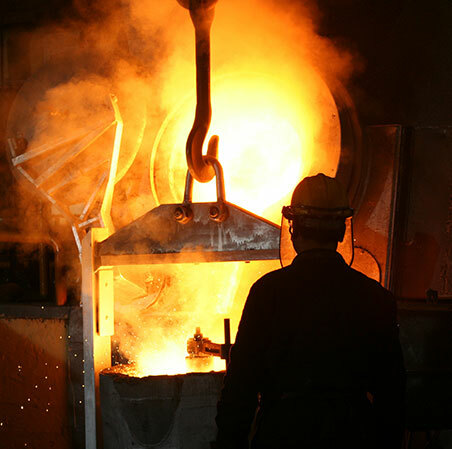 Due to the wide variety of clients with whom we cooperate in this sector, we are addressed to any company dealing with steel and aluminum plants and installations (blast furnaces, finishing lines, etc) or with intermediate products (drawn tube, rolled products, conforming). The production centers in this sector demand all kind of special pneumatic cylinders and actuators, plus the corresponding control cabinets to control the operation of the mentioned cylinders. All these products must be customized in order to operate under heavy conditions during many years. Therefore the importance of the knowledge is a critical point.